The Marshall Minor Headphones are the smaller sibling of the Marshall Major Headphones, which we featured on the site yesterday. Marshall have used the “dominating standard for mobile two-way communication”, so you can use them on mobile phones, MP3 players, guitar amps and more. 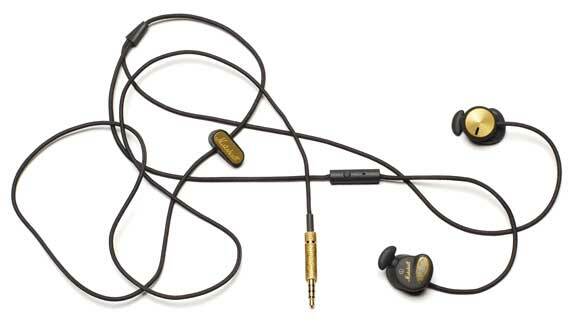 The Marshall Minor are in-ear devices, earphones rather than headphones. Included in the setup is a microphone and remote for use with your mobile phone, plus an adapter to turn from a 3.5 mm jack to a 6.5 mm jack. Also in the box is a choice of interchangeable silicone earpads, small through to extra large, ensuring a good fit for all ear sizes. 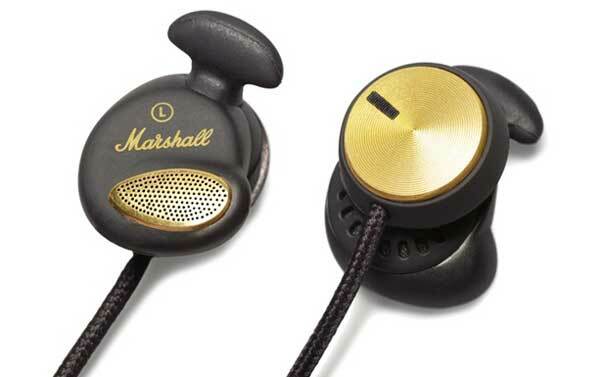 The Marshall Minor Headphones have an RRP of US$59.00.